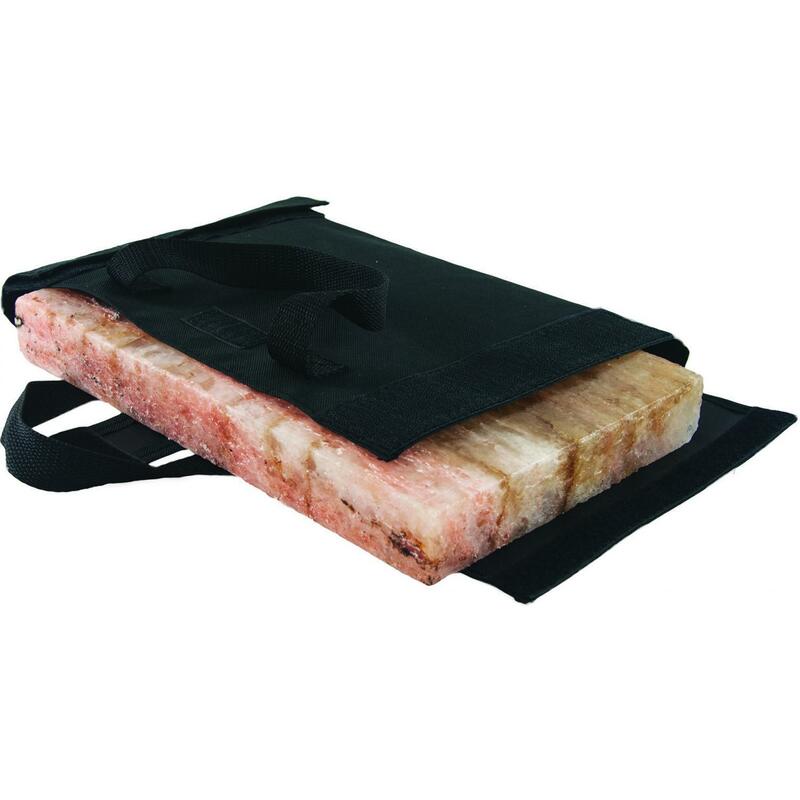 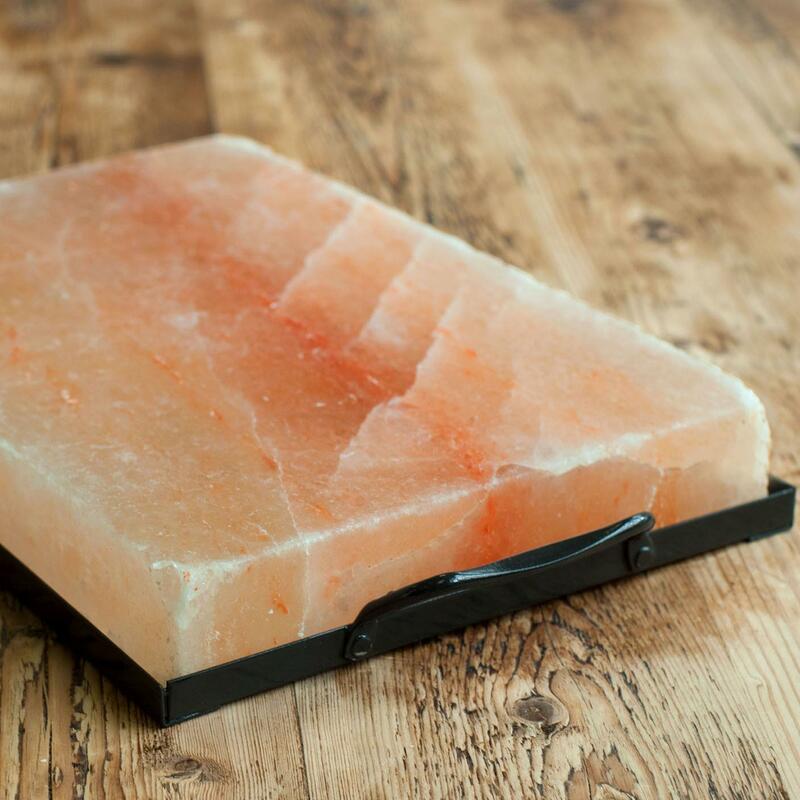 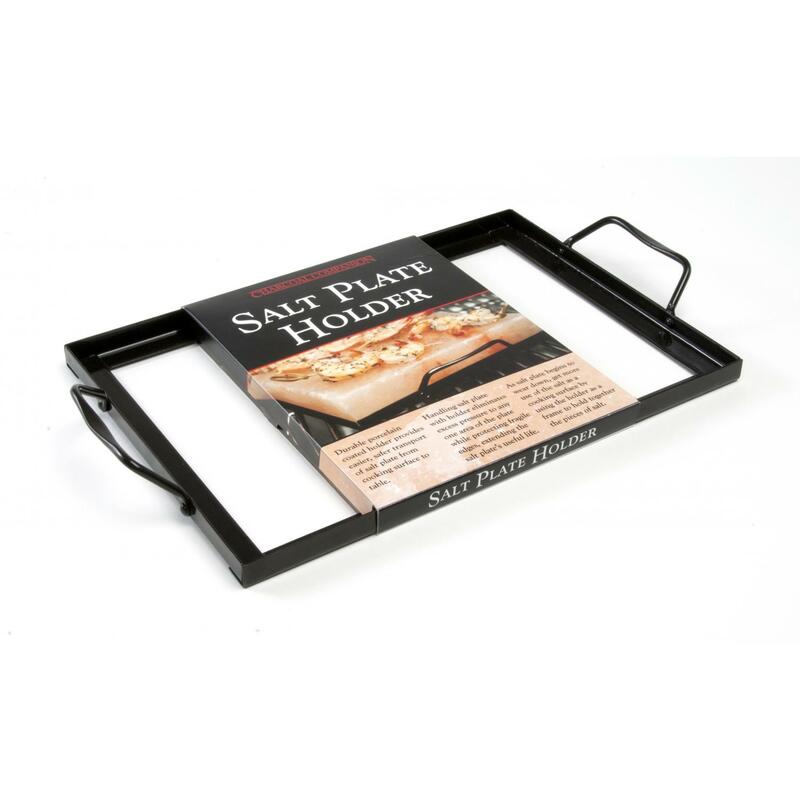 Product Description: 12 X 8-Inch Himalayan Salt Plate. 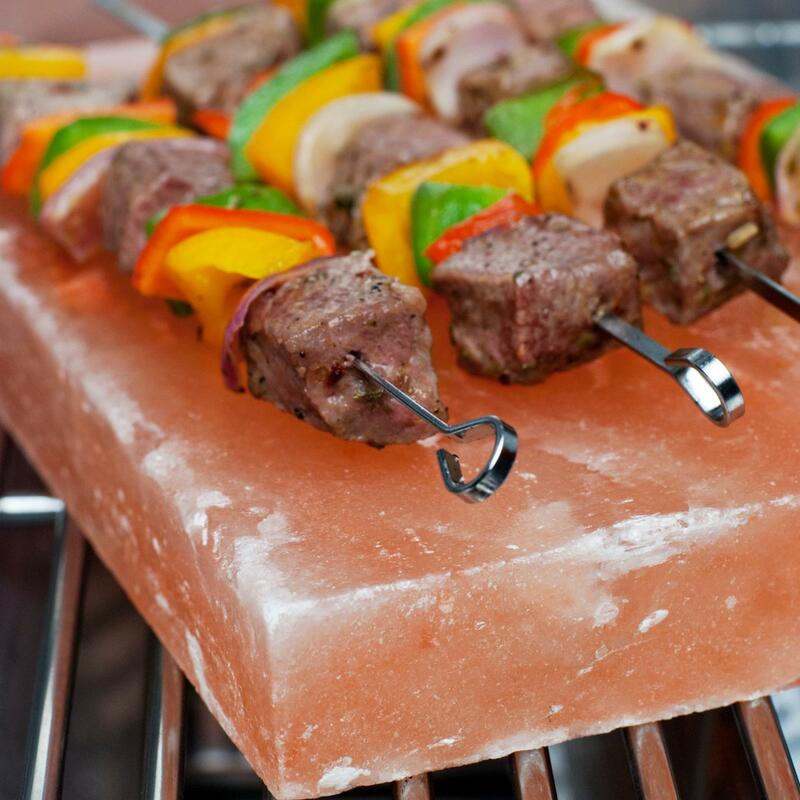 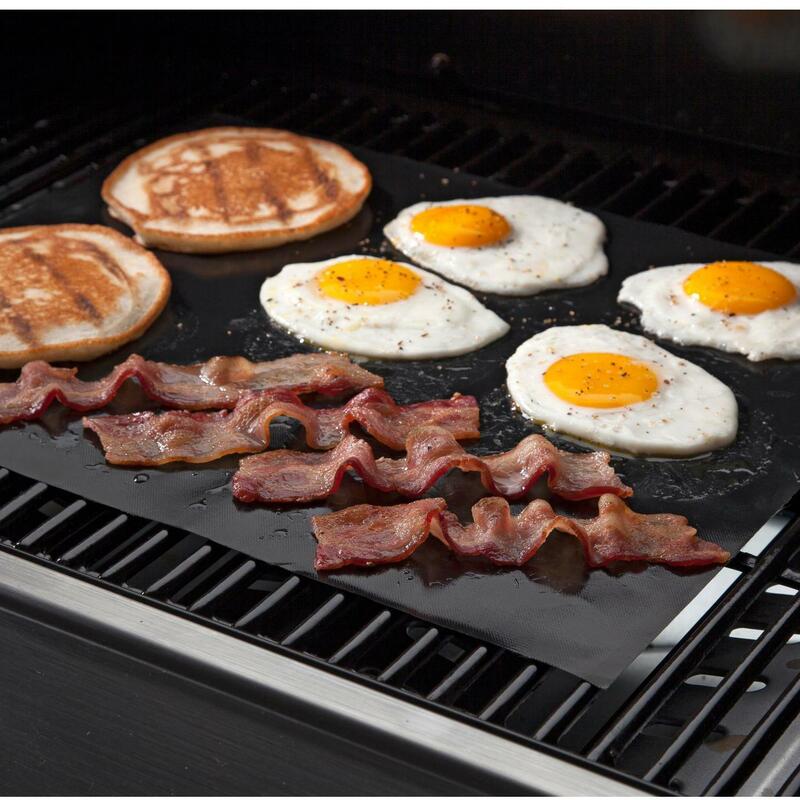 The Himalayan Salt Plate brings a subtle flavor to your food that cannot be matched by using ground salt. 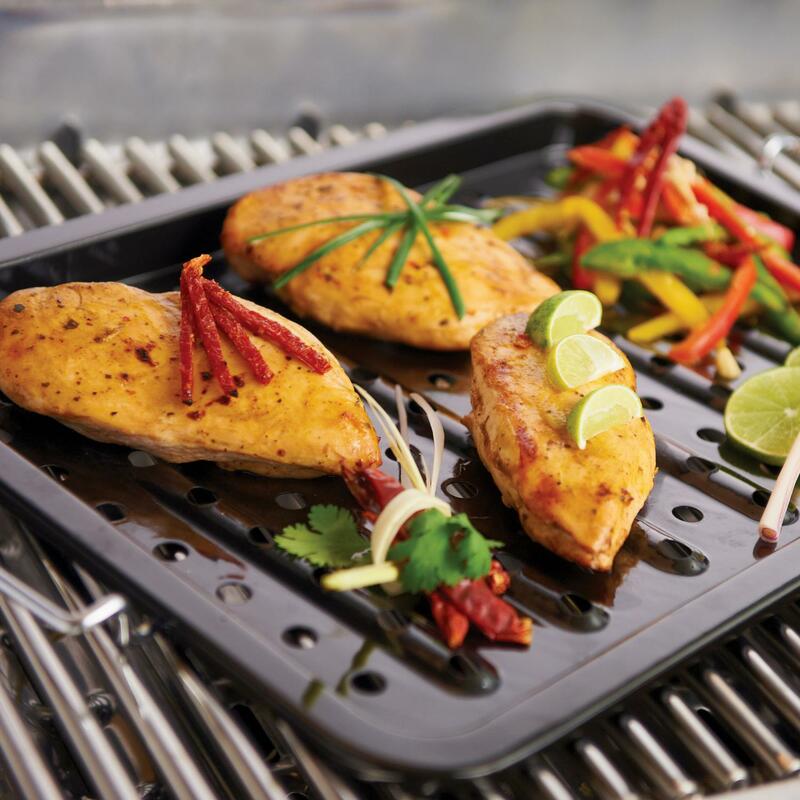 The Himalayan salt used in this plate is rich in trace minerals and has a high moisture content, allowing the plate to be heated or chilled to extreme temperatures. 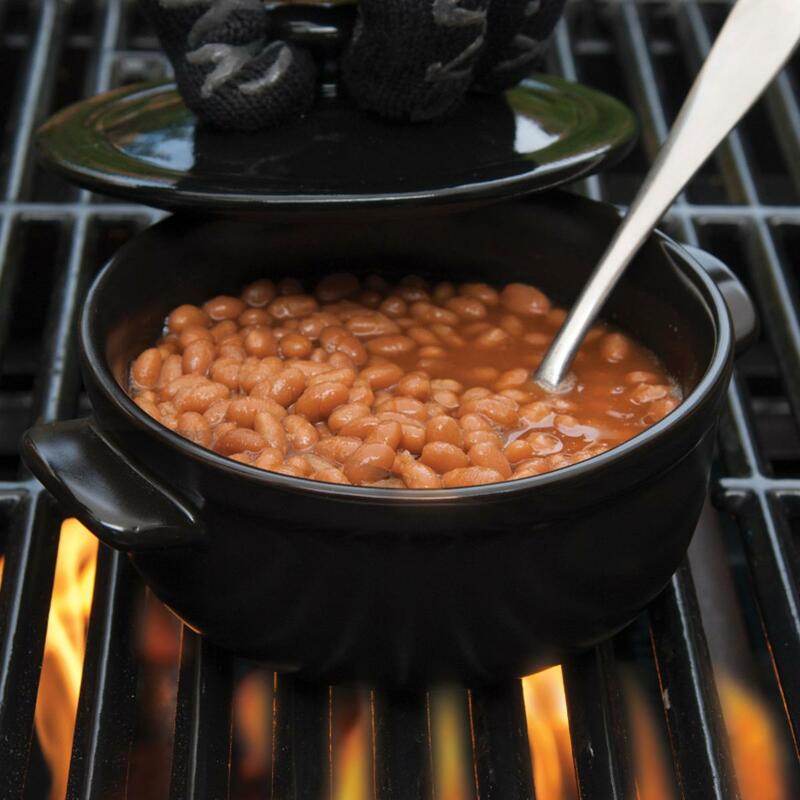 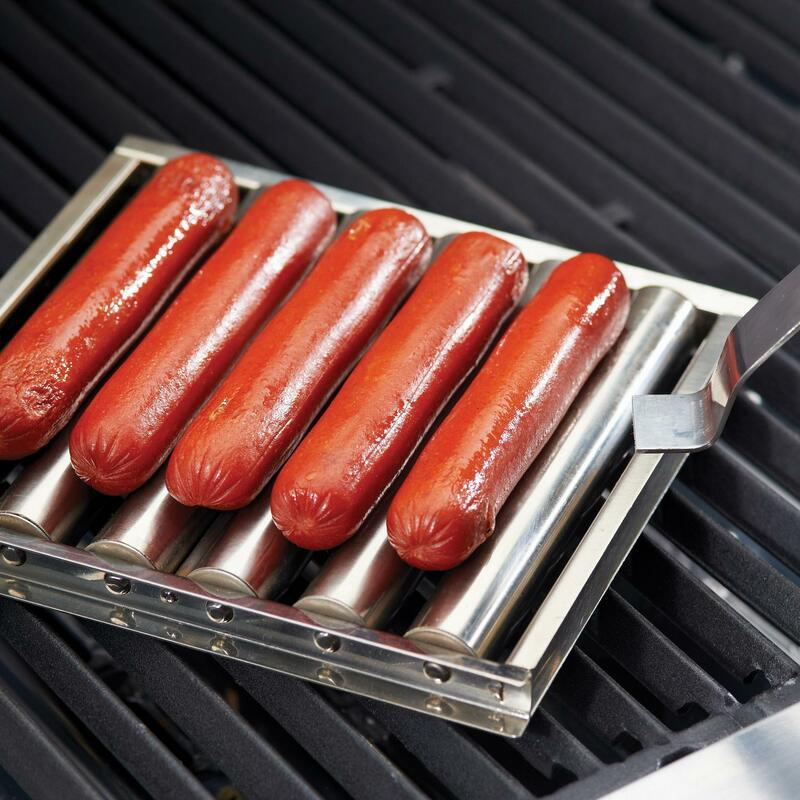 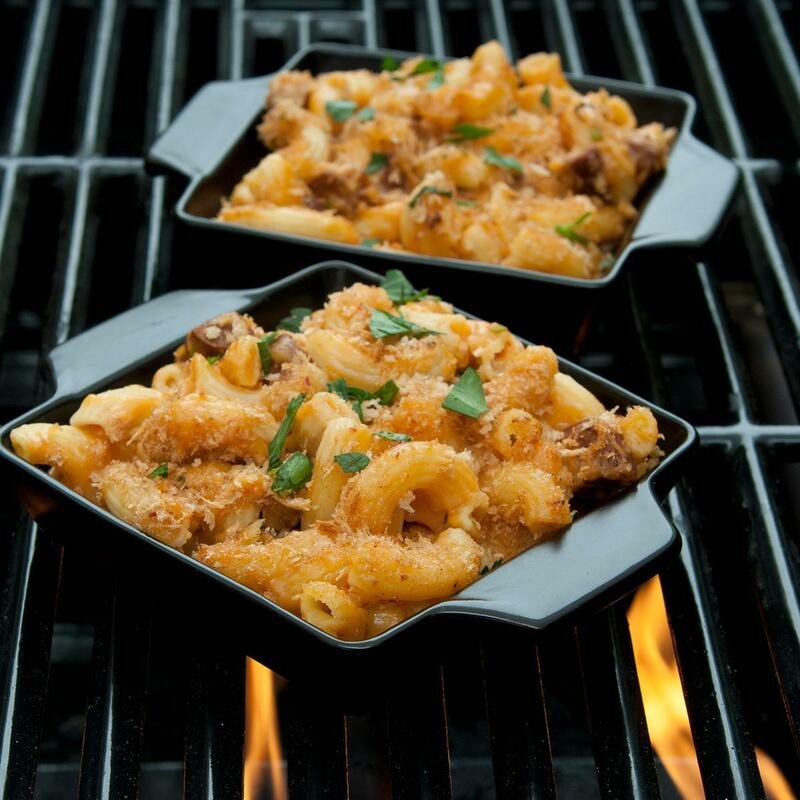 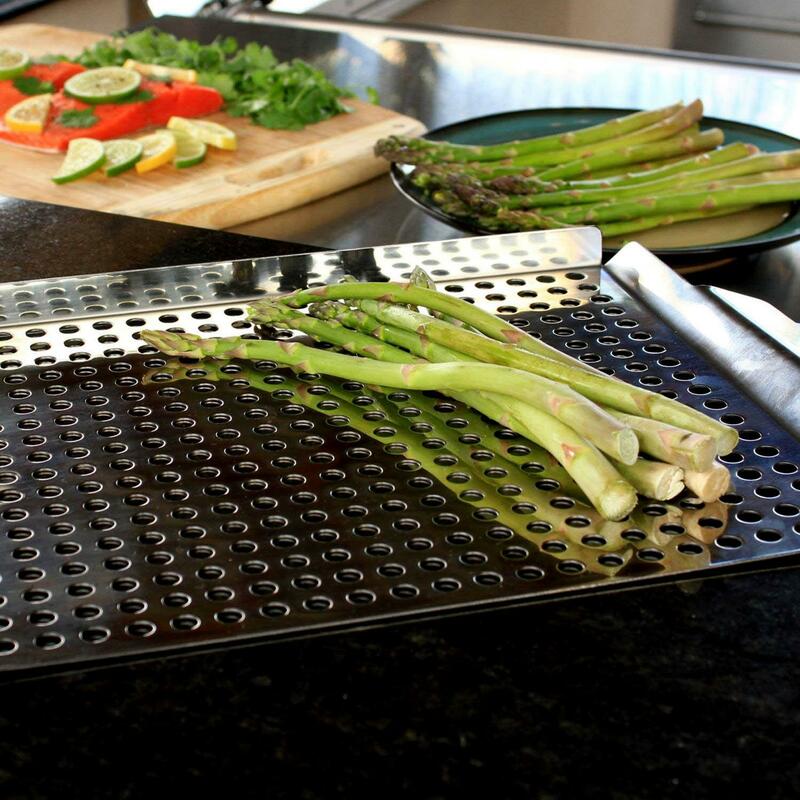 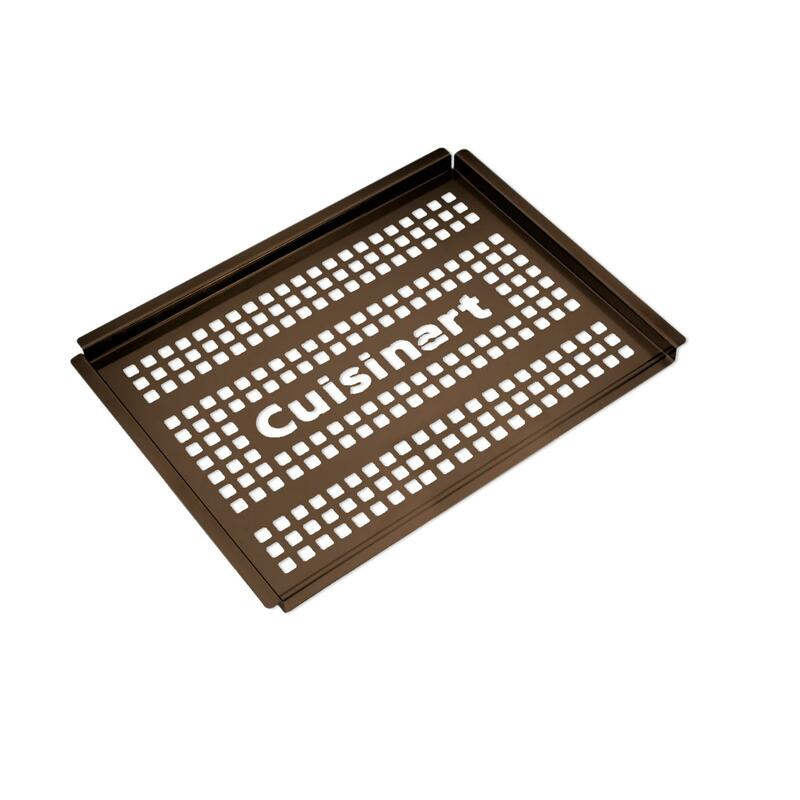 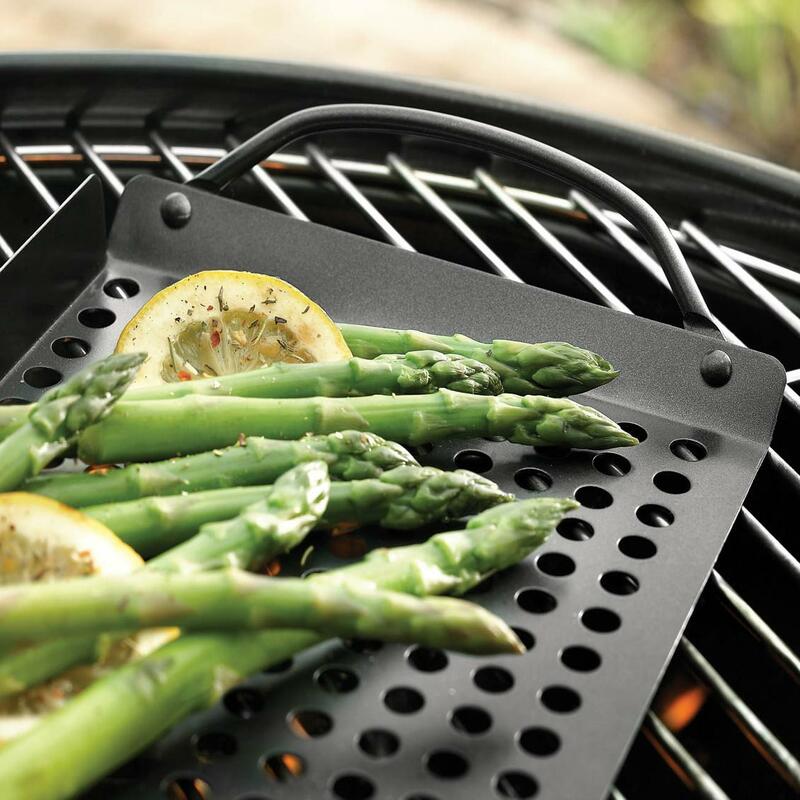 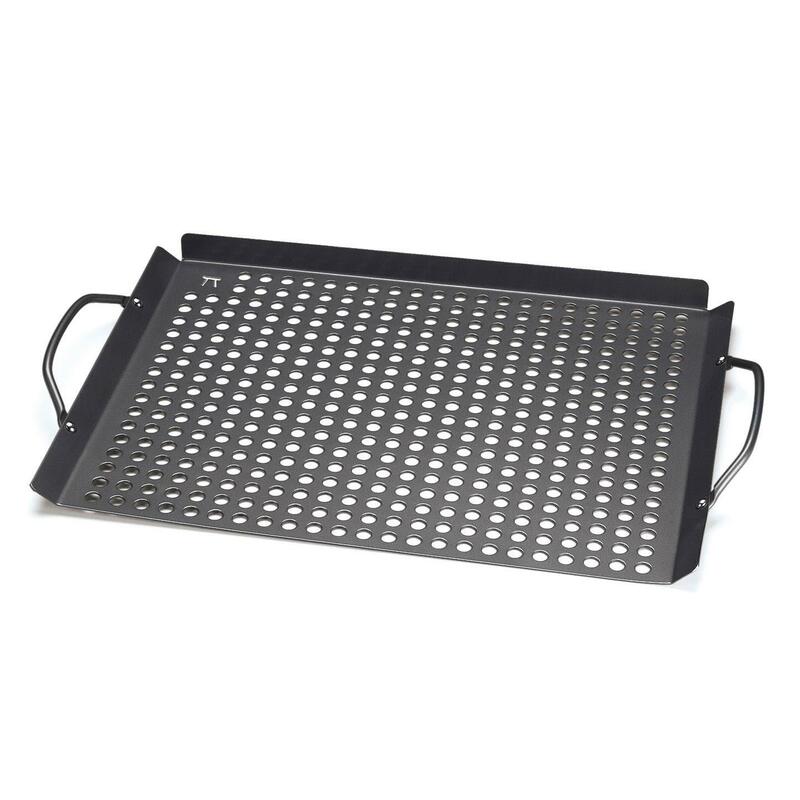 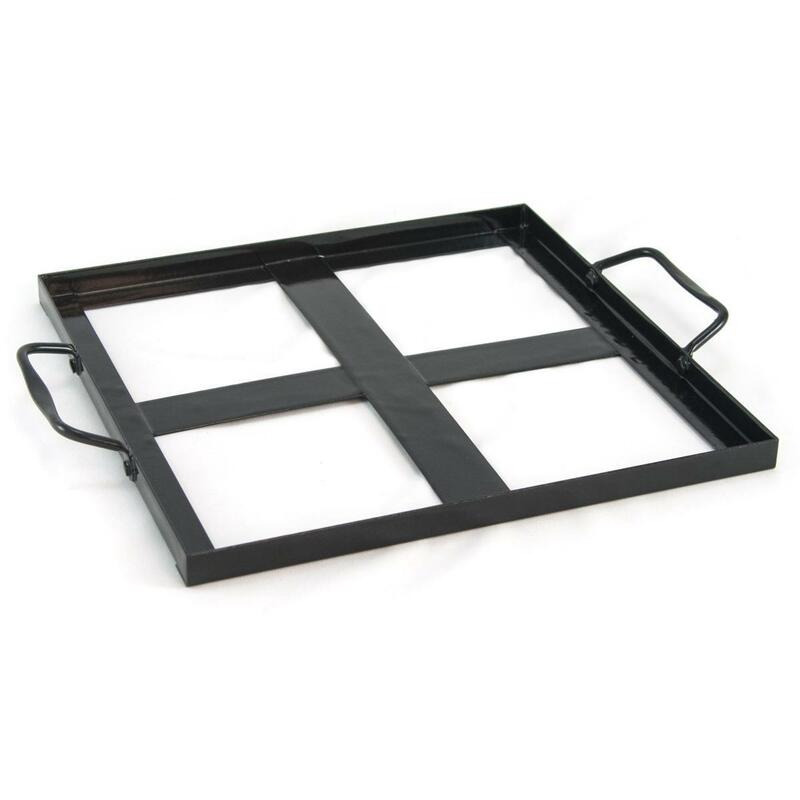 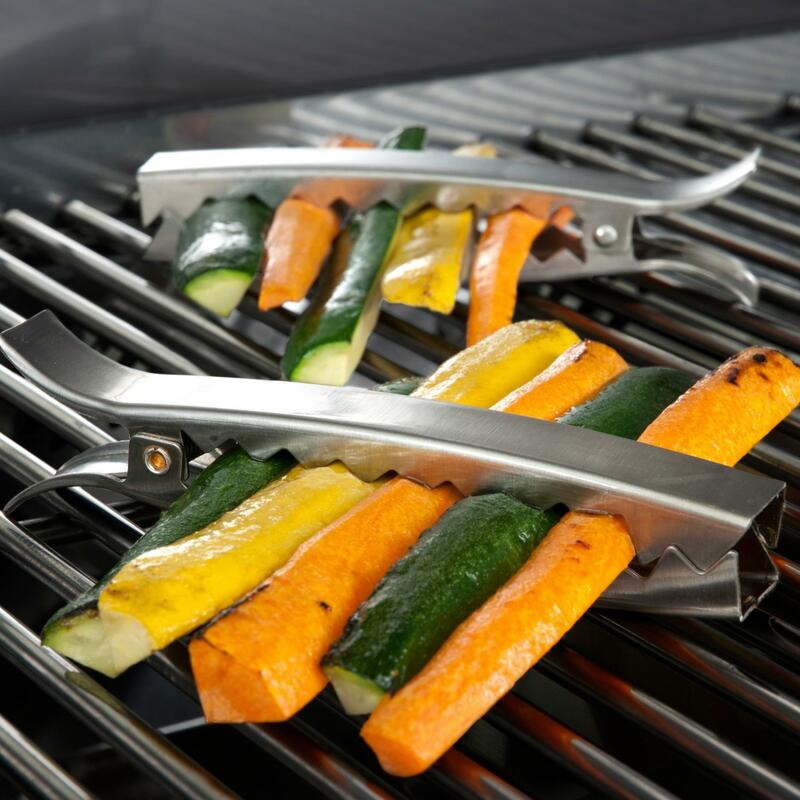 Use it on the grill to cook thin cuts of fresh fish, meat, or shrimp. 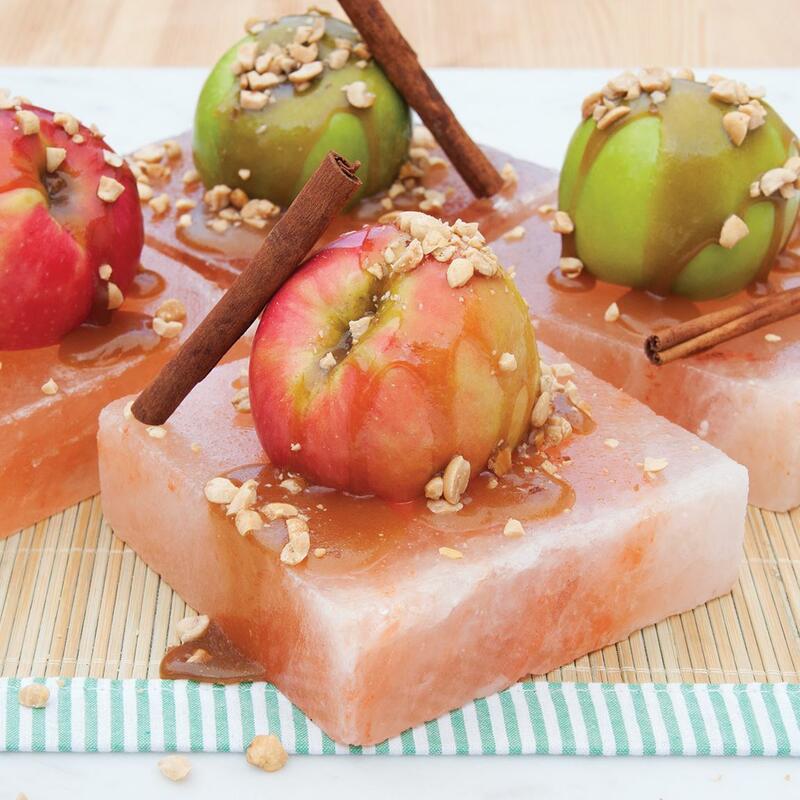 Or, you can put it in the refrigerator to add a complex flavor to your cheeses, fruit and sushi. 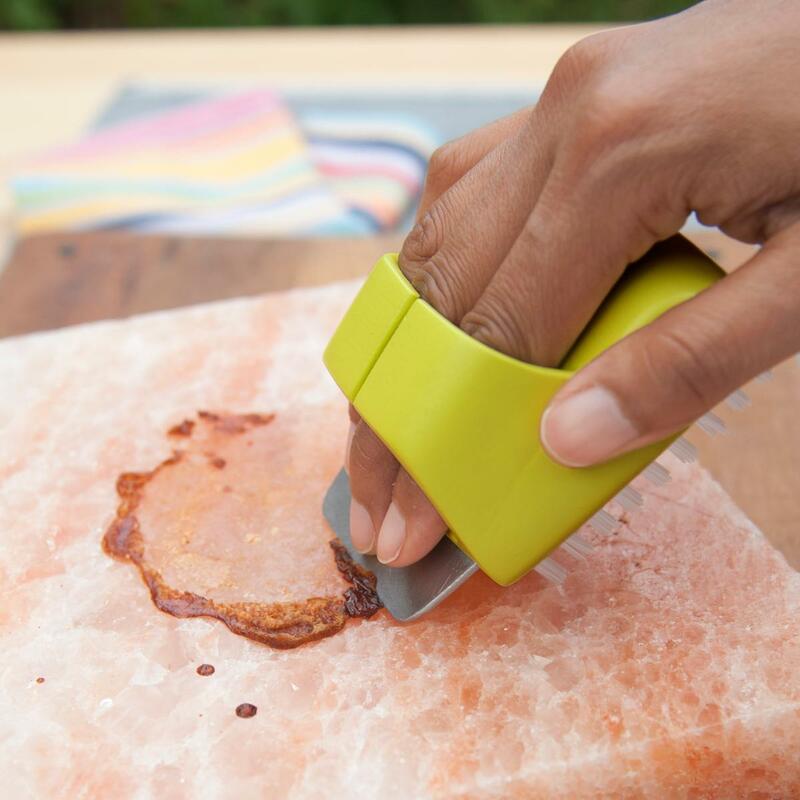 Himalayan salt is naturally anti-microbial and it is easy to clean with a damp cloth.